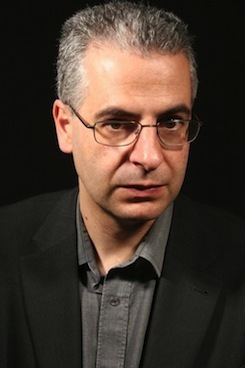 Author, journalist and broadcaster Nick Pope worked for the British Government for 21 years, at the Ministry of Defence. 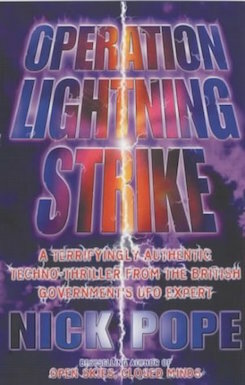 In the course of his career he served in a wide variety of posts, but is best known for work that he did between 1991 and 1994 when he ran the MoD’s UFO project. He is recognised as one of the world’s leading authorities on the unexplained, conspiracy theories, sci-fi and fringe science. 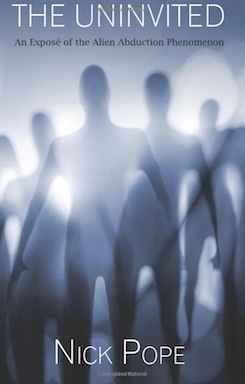 Nick Pope is the best-selling author of four books: one on UFOs, one on alien abductions and two sci-fi novels. He also writes for a wide range of newspapers including The Times, The Guardian, The Sun and The New York Times. He contributes regularly to various TV and radio news programmes, chat shows and documentaries, with appearances on shows including Newsnight, Radio 4’s Today programme, Sky News, Blue Peter, Good Morning America and Larry King Live. Nick Pope lectures all around the world, has addressed the Oxford Union and the Cambridge Union Society, as well as speaking at the Royal Albert Hall, the Science Museum and Global Competitiveness Forum 2011, where other speakers included President Bill Clinton and former UK Prime Minister Tony Blair. 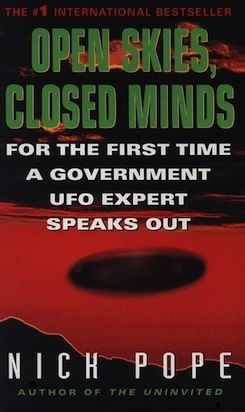 The Rendlesham UFO incident, the subject of Nick Pope’s recent book, is continuing to generate interest, with more developments this week. There’s a feature in today’s Daily Telegraph on the Rendlesham Forest Incident. Nick Pope’s in-depth interview with Capricorn Radio, promoting his new book Encounter in Rendlesham Forest, is now available online here. 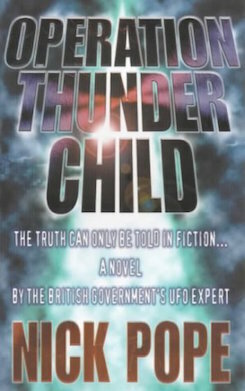 John Burroughs, one of the authors of the fascinating UFO investigation Encounter at Rendlesham Forest, will be appearing at the Rendlesham conference later this month. Nick Pope’s fascinating UFO investigation Encounter in Rendlesham Forest, recently published by Thistle, has had a great review from the San Francisco Book Review. Nick Pope’s fascinating new UFO book Encounter in Rendlesham Forest is generating lots of interest, with pieces this week in the Ipswich Star, Felixstowe Star, and this below in the East Anglian Daily Times. 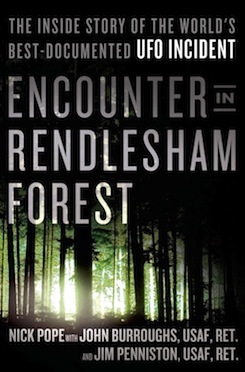 Nick Pope’s Encounter in Rendlesham Forest is generating lots of publicity, and is currently the number one UFO book on Amazon. 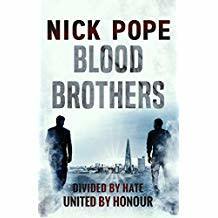 Nick Pope’s fascinating new book Encounter in Rendlesham Forest, released this weekend by Thistle Publishing, is serialised in today’s Daily Mail.